I just got these in from a redditor. 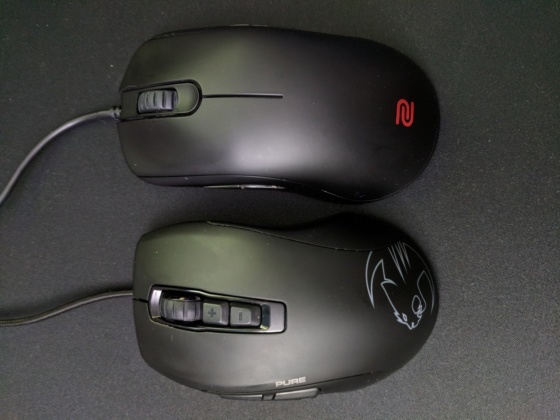 These are highly recommended mice with great sensors and very different shapes. 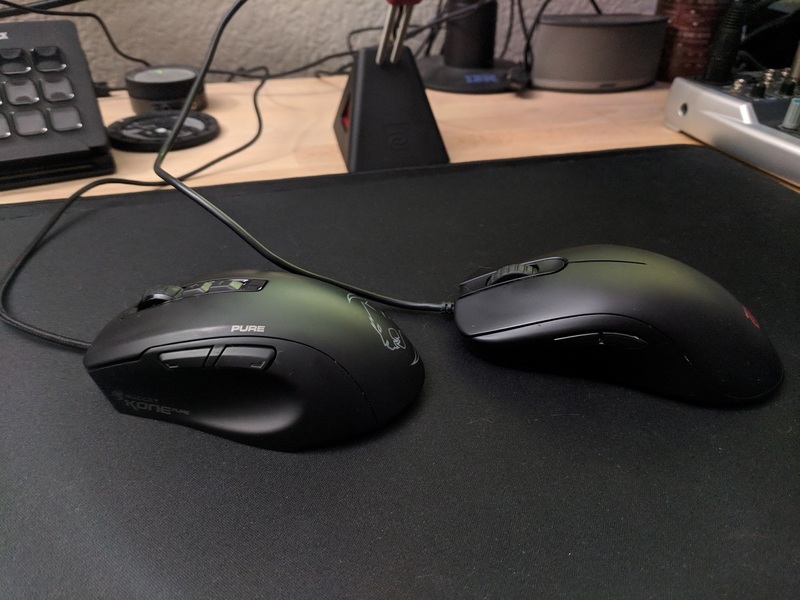 I am truly enjoying both of them, although these wont be for everyone as the shapes may be uncomfortable for you, too large or too small. 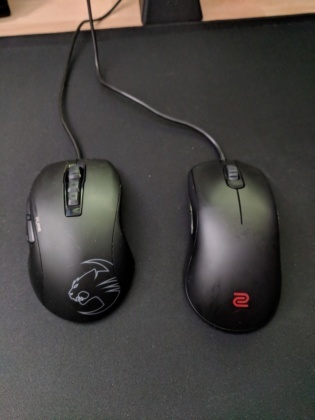 Check these mice out on amazon.com by using our affiliate links below!